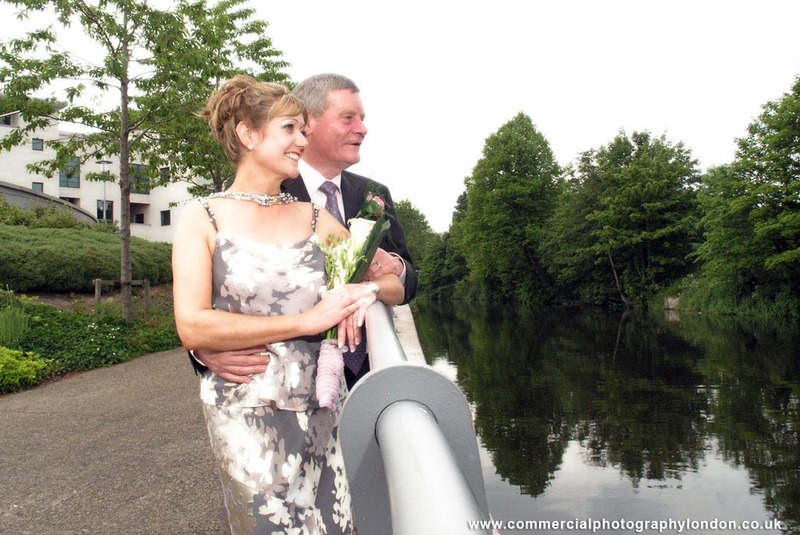 Wedding Photographer in London portfolio photograph 2. 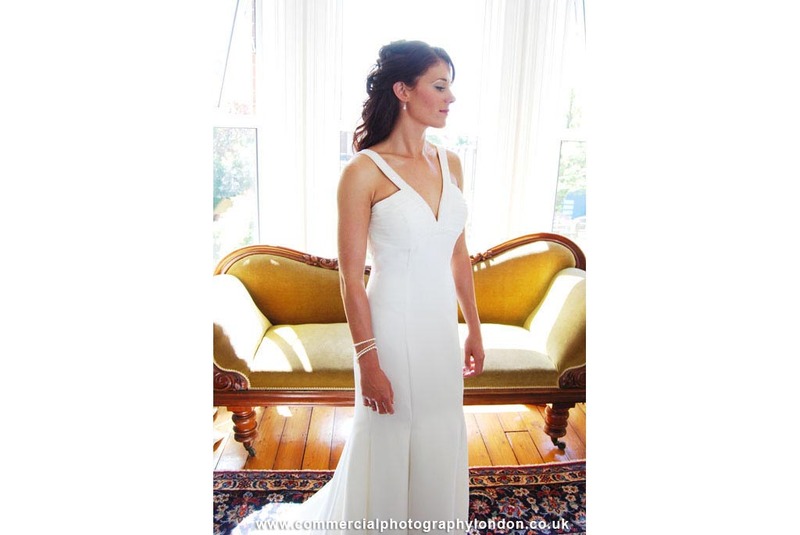 Wedding Photographer in London portfolio photograph 16. 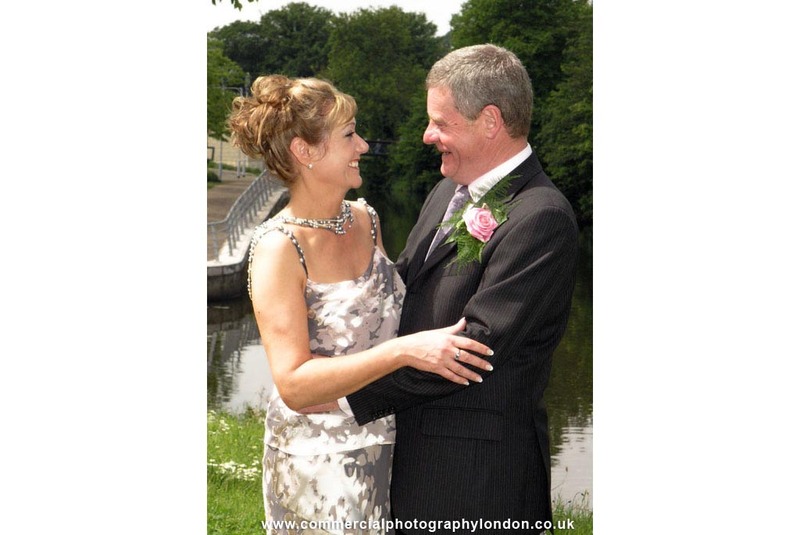 Wedding Photographer in London portfolio photograph 15. 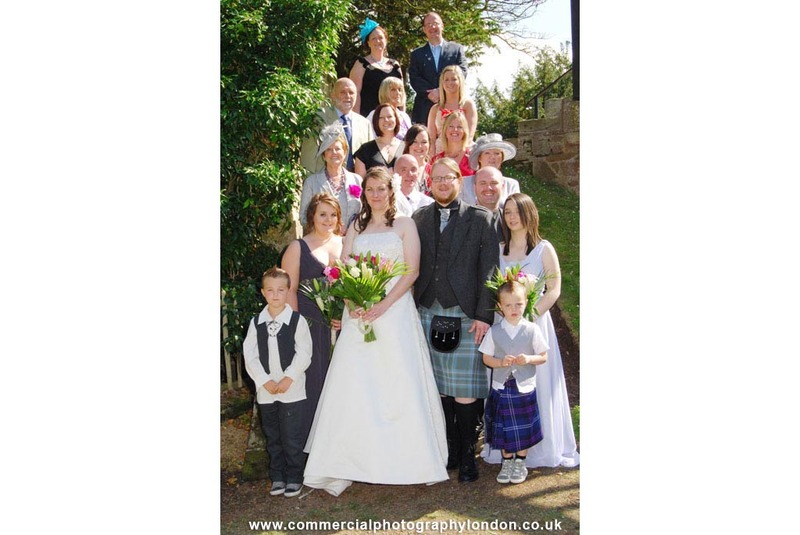 London wedding photographer working for clients getting married in Greater London, throughout the UK or internationally. 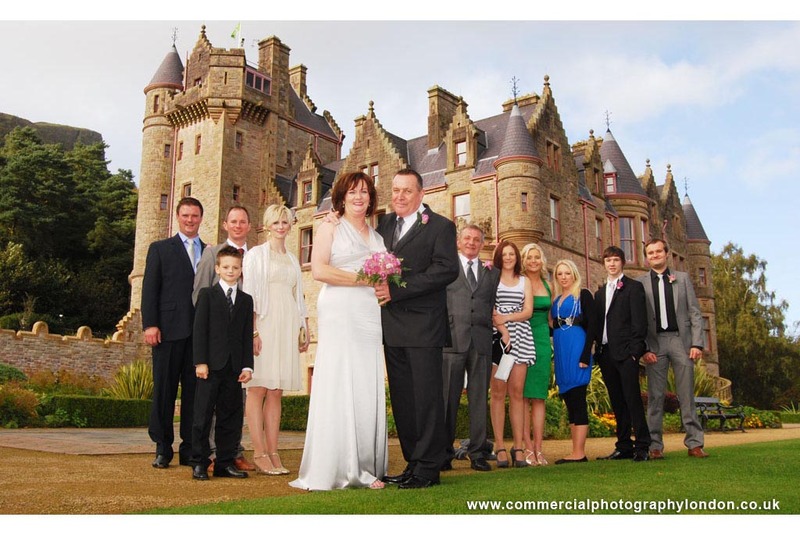 Experienced delivering high and advertising photography for clients on both sides of the Atlantic, we guarantee unique and sophisticated photographs that will each stand alone as a great reminder of this, the best day of your life.